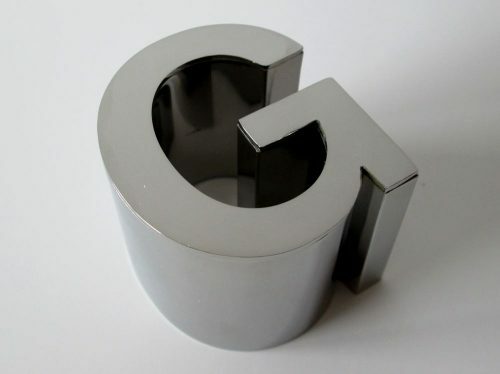 50mm high stainless steel letters, 40mm returns, 10mm stroke thickness, polished finish. Bronze Letters. 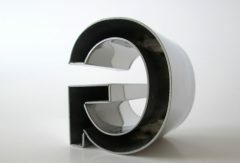 Bronze letters are cut from 3mm or 6mm thick solid bronze. 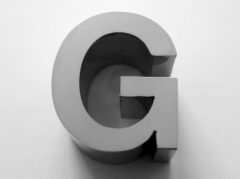 Letters are also made from cast bronze to a varied depth depending on the size of the letters. 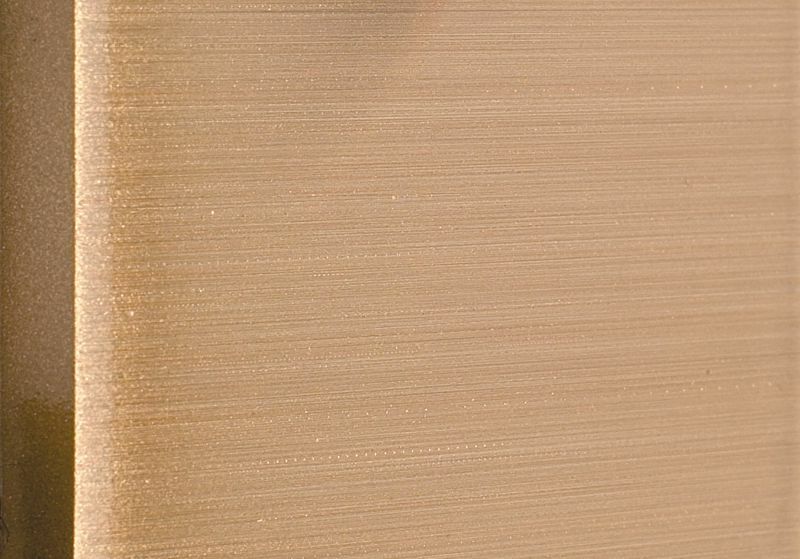 Available in polished or brushed finish and clear polyurethane coated. Rod fixings are fitted to the back for wall fixing. We have two standard fonts available, Helvetica and Times New Roman. Other fonts are available. while the image below was taken outside on a sunny day. The rods on the back of the letters are made from 4mm threaded stainless steel embedded into the bronze. 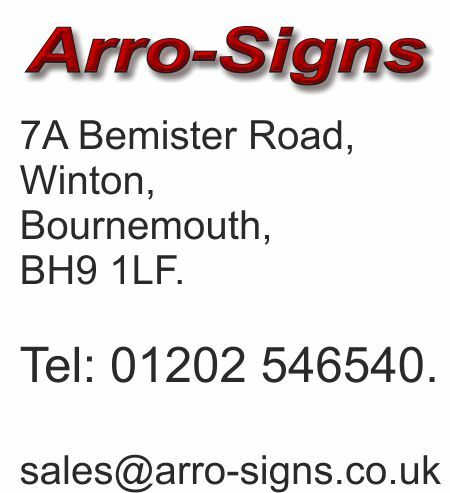 Bronze letters are recommended for use with property name signs where the name of the building will not be changed. Letters are permanent and are very difficult to remove if no longer required. These letters not recommended for shop signs or for short term use. Cast bronze letters are custom made to order. Example shows a 6mm thick, flat cut brushed bronze letter with horizontal grain. We usually do horizontal grain as standard. The above image is a better example of the colour of the bronze. We have had difficulty trying to get an accurate representation of the bronze colour. To get a price please send us you requirements by email or give us a call.